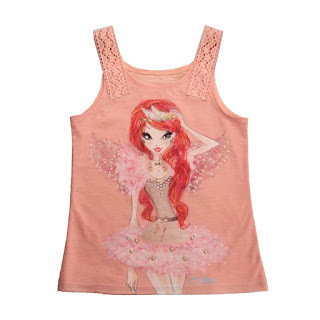 Home / Winx Fairy Couture / ¡Nuevas camisetas Winx Fairy Couture! 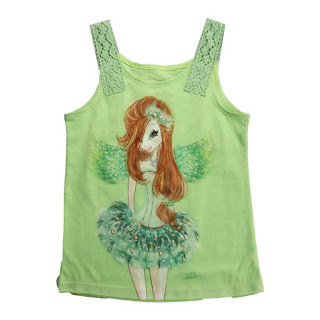 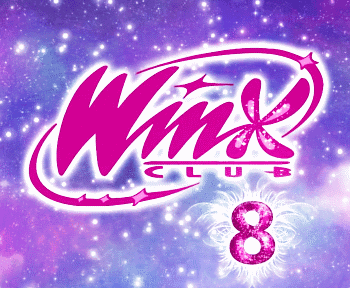 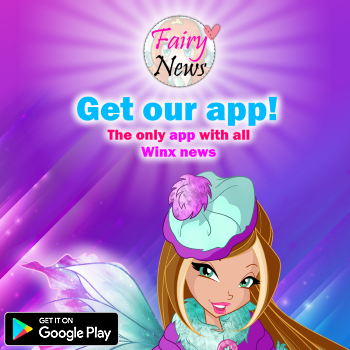 - New Winx Fairy Couture t-shirts! 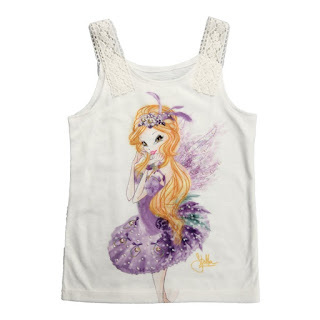 ¡Nuevas camisetas Winx Fairy Couture! 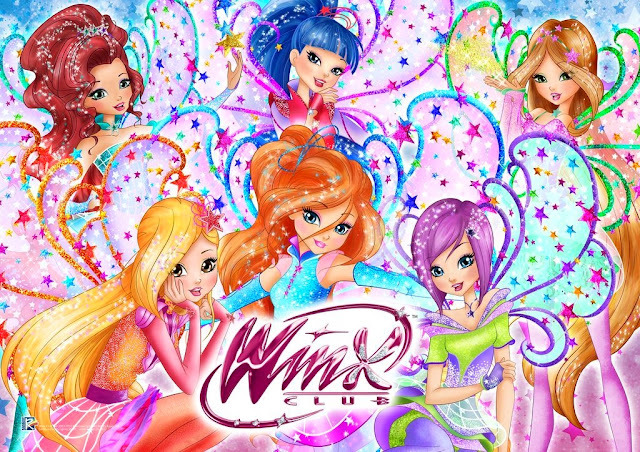 - New Winx Fairy Couture t-shirts!